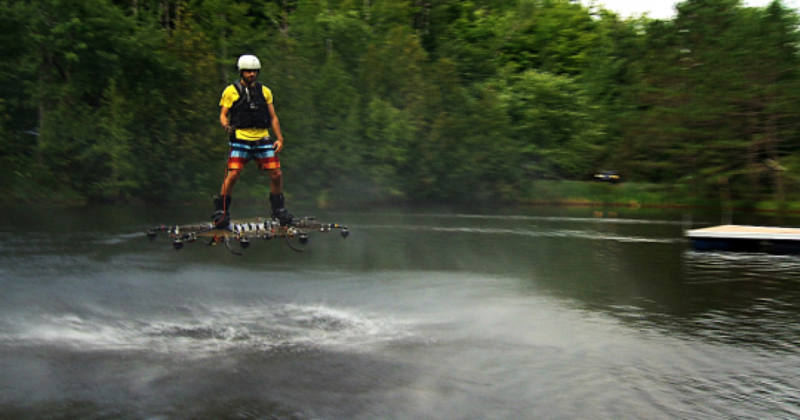 Canadian Inventor Develops Futuristic Hoverboard At Home. Hoverboard is two-wheeled, electric, portable devices that are also commonly known as self-balancing scooters. Originally, the term hoverboard referred to a levitating device made popular by 1980’s film culture. Not quite the stuff of Back to the Future, hoverboards, as they have come to be known, are the latest craze	Read more: Canadian Inventor Develops Futuristic Hoverboard At Home. People Believe They Can’t Draw But This Man Proves They Can In Seconds. 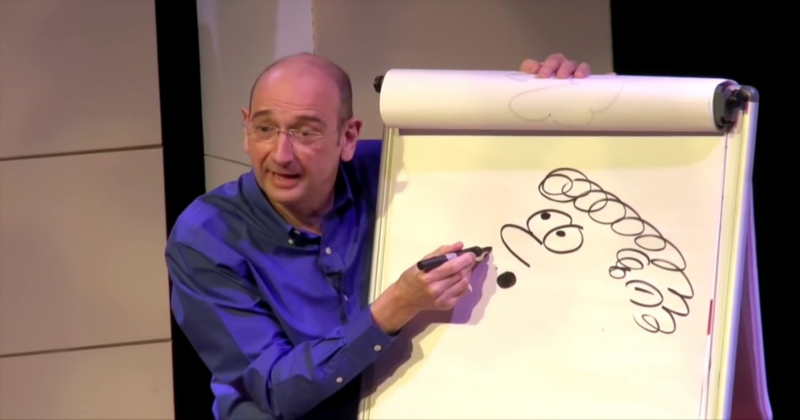 Many people think they can’t draw and they don’t try to draw anything because their drawing can make other laughter. All jobs involve a learning curve, often long and hard to get through. Drawing from life is in that sense no different from any other expertise. Many skills, for example,	Read more: People Believe They Can’t Draw But This Man Proves They Can In Seconds. 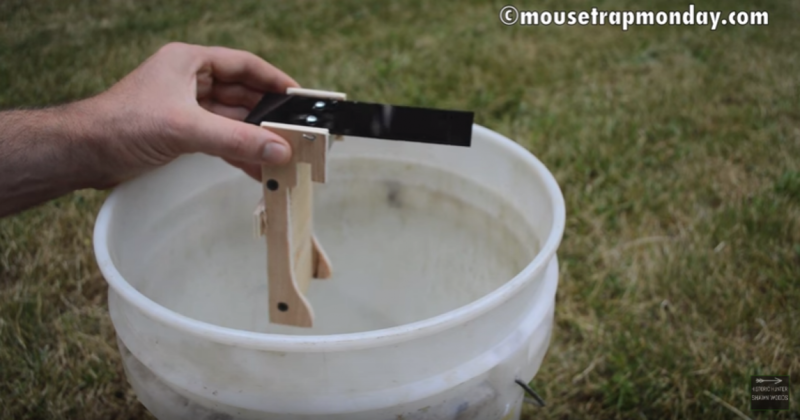 This Clever 'Walk-the-Plank' Trap Works Cleverly That Catches Mice Pirate-Style. Most of us cherish the value of hospitality, but when it comes to a mouse (or rather mice) in the house we do well to draw the line. Sometimes it takes a while to realize that your home has been invaded but soon the telltale signs become impossible to ignore:	Read more: This Clever 'Walk-the-Plank' Trap Works Cleverly That Catches Mice Pirate-Style. 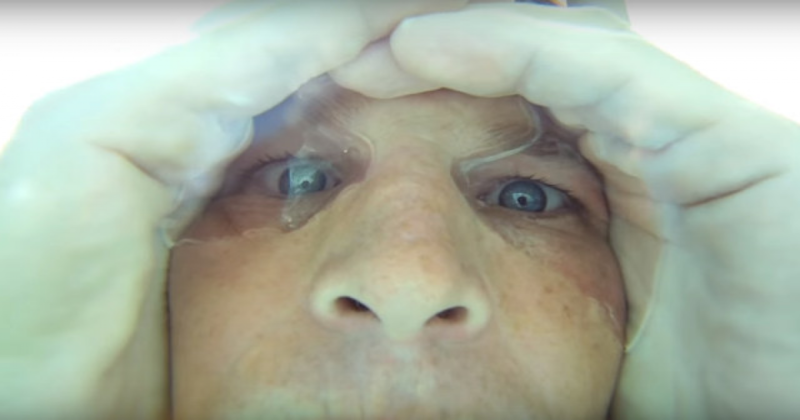 Good To Know: How To Make Bubble Goggles To See Underwater Just Using Your Hands. If you have dropped something in the pool and can’t spot it from above the water, this super simple trick can help. You know how you can pull a cup underwater, open end down and it stays filled with air. That’s kind of how this trick from youtuber MicBergsma works. Read more: Good To Know: How To Make Bubble Goggles To See Underwater Just Using Your Hands. We have seen mouse comes out to the trap that you strategically placed in the corner where it was forced to walk. It takes a minute to breathe in the fresh aroma from the cheese you placed ever so gently on the trigger switch. Then, it makes its move. 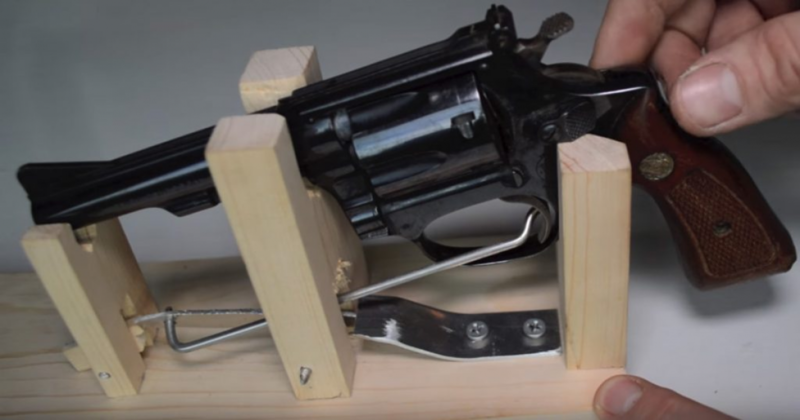 All	Read more: Revolver Mousetrap From 1882 Probably A Smarter Idea At The Time.